Commissioner Rob Manfred admitted Tuesday that MLB would love to do more to market Angels outfielder Mike Trout, however it’s not quite that simple. Manfred went on to say that Trout, who is a two-time American League MVP and a seven-time All-Star, has to be willing to market himself if the 26-year-old wants to become more popular in the sport. 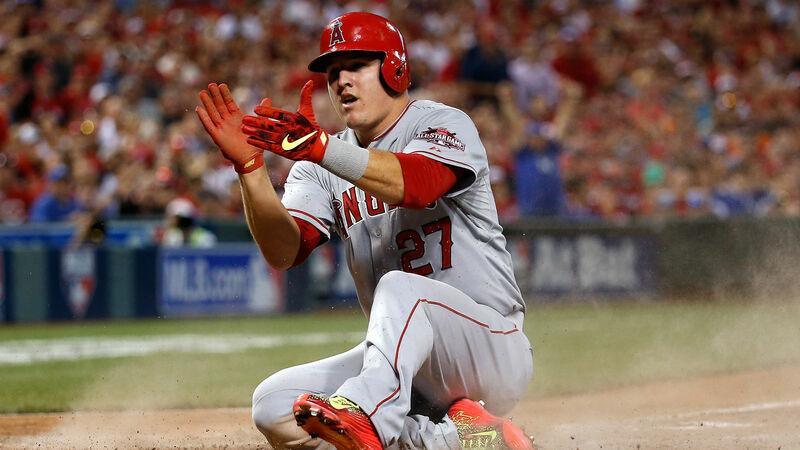 Trout has been vocal, though, that he doesn’t want to make himself any more of a celebrity than he already is and his focus always has been on winning a World Series rather than gaining personal attention. The Register notes that Trout, arguably the game’s best player, twice has turned down the opportunity to play in the World Baseball Classic, and he has never participated in the Home Run Derby at the All-Star Game. Manfred went on to explain that the decision is up to Trout, but the Angels star would have to spend more of his downtime making an effort.